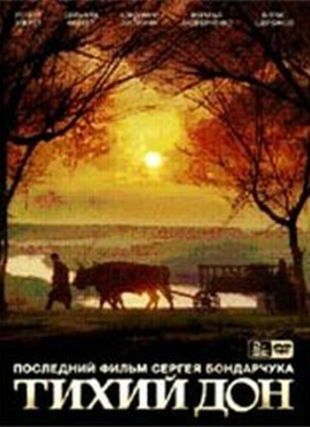 And Quiet Flows the Don was the first of Russian writer/director Sergei Gerasimov's trilogy of films based on the popular novel by Mikhail Sholokhov. 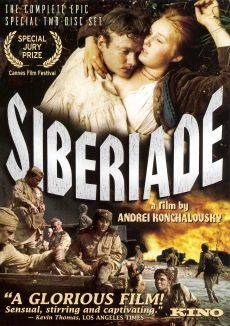 Pyotr Glebov plays a fierce Cossack warrior from a small, insulated Russian community, who tries to cut off all ties with his tyrannical father. 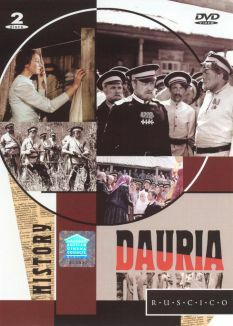 He fights valiantly in World War I, then returns to his wife, whom his father had forced him to marry. The young man rebels against this arranged union by carrying on with the bride of a fellow Cossack. And Quiet Flows the Don represents only the first part of Sholokhov's epic novel.